I’ve mentioned in previous blog posts that I love Halloween. I enjoy prepping my house with spooky features and greeting the mini nurses, clowns and super heroes at my door on the eve of Oct 31st. Most of all, however I adore Halloween parties! Over the years I have hosted many and attended more. 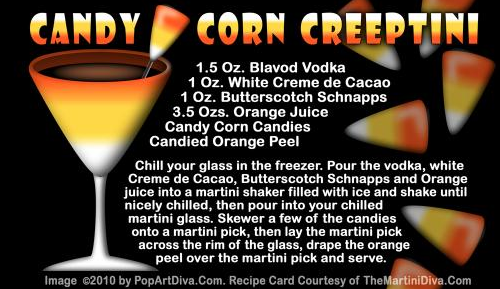 Aside from the crazy costumes I inevitably find and wear, I have always enjoyed the signature concoctions that creative Halloween party hosts brew and serve as the themed drink of the evening. These are a few of my top favourite goulish brews for Halloween which I have found and are sure to curl your toes should you be over served. Beware! 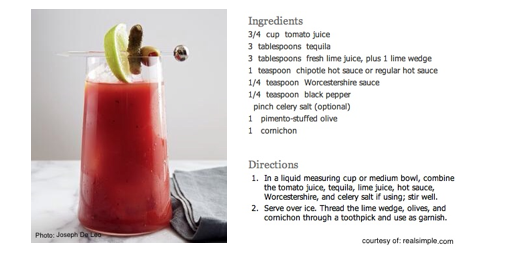 When planning your signature Halloween drink for your party you may want to consider one of these. They are not only frightful but delicious as well! We invite you to create your Halloween get-together invite on Eventastic. In just a few moments, you can create a fun invitation for big or small parties using such features as photo sharing, video technology, registration, ticketing and more.